When it comes to traveling during the fall season, most people have different preferences, but as Europe offers a great cultural experience, more and more travelers are heading that direction. Traveling to Europe in fall offers magical experiences, with fewer crowds, short lines, and the still good weather conditions. During this season, you will be able to experience gorgeous autumn foliage. Europe in the fall offers a magical setting no matter where you look, so you might miss out on a magical touch if you blink too much. However, if your heart is set on Europe this autumn then these top 10 places to visit Europe in fall must be on your list. The city offers a complete class and is packed with history. As the public square showcases 17th and 18th-century mansions, fountains, and so much more. As the stone lions guard the doors, you can sense the place takes you back in time. The town is a hub for students which are looking to wander this fall. Which is why the boulevard will be busy even during the fall season, but that is a huge part of the charm Aix’ has to offer. The city might not be as well-known as others in the country, but it offers such a unique experience that will stay with you for a long time to come. 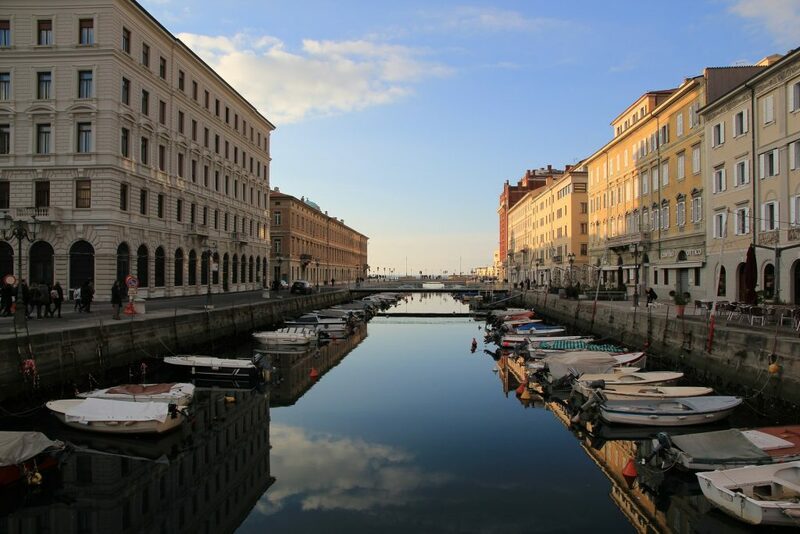 Trieste offers a terrific historic, music, and cuisine scene, and is packed with places to see. Trieste is a magical part of the world and offers a great experience. The city packs different eras of history, that can be seen in the way the city has developed over the years. As each era has left behind something for Trieste to keep and cherish. The city offers great views and an ever-greater dining experience. Which will be perfect for your taste buds this fall. As the city offers delicious locally grown foods, that pair perfectly with small town wines. You can have a perfect evening sitting on a terrace, sipping delicious wine, while you enjoy a local and authentic Italian meal. More about Trieste, Italy here,.. 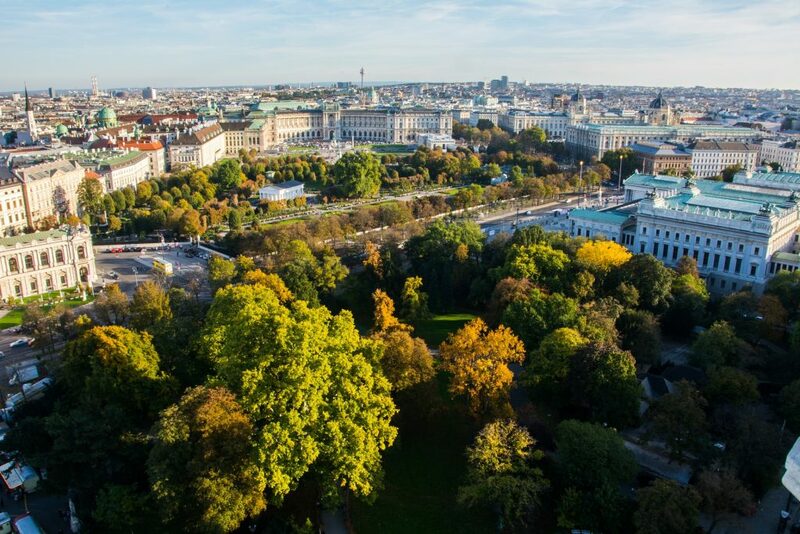 The inner city of Vienna still offers such an authentic experience that you are automatically taken back in time. The city offers a great sense of culture, that can be seen in the way they have preserved their history. The city offers a complete experience which includes monarchs and music, but that is not all the city has to offer. Here you will find many attractions, including leading fashion outlets, and so much more. The city asks to be explored, and fall is the best season to visit Europe. Moreover, do not forget to try the multi-cultural food experience the city has to offer. As you will miss out on half of the experience. Is a storybook old town, that offers the great charm and history that dates back to 300 years. If you start to wander the city, you will be able to see graceful architecture, lush green forests, and mountains beyond your reach. 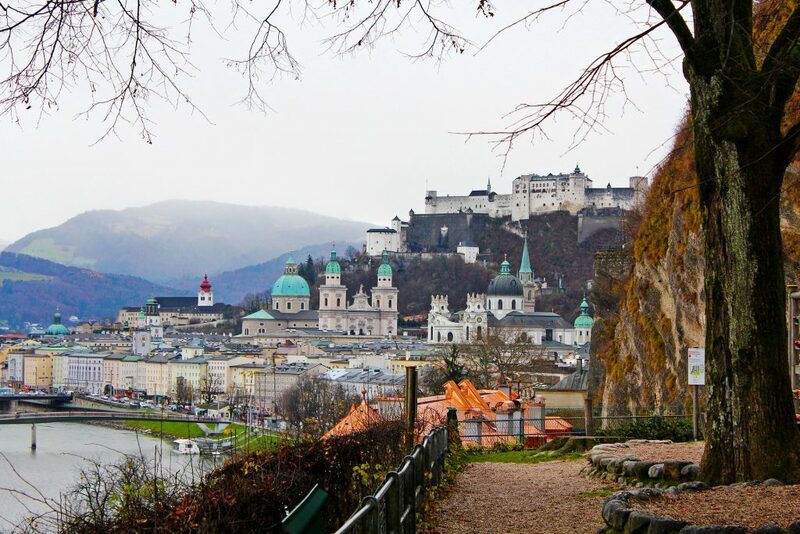 Making Salzburg the perfect backdrop for any setting. The city has a great art scene to offer, well-manicured parks, quality food, and musical streets. No matter which direction you turn to, the city is packed with places to explore and things to do. You better have packed a coat, that will accompany you on different routes, and along the way, you can try out the various small cafes and restaurants that serve a lot more than just hot beverages. Paris is known as the city of love, that attracts tons of visitors in every season. 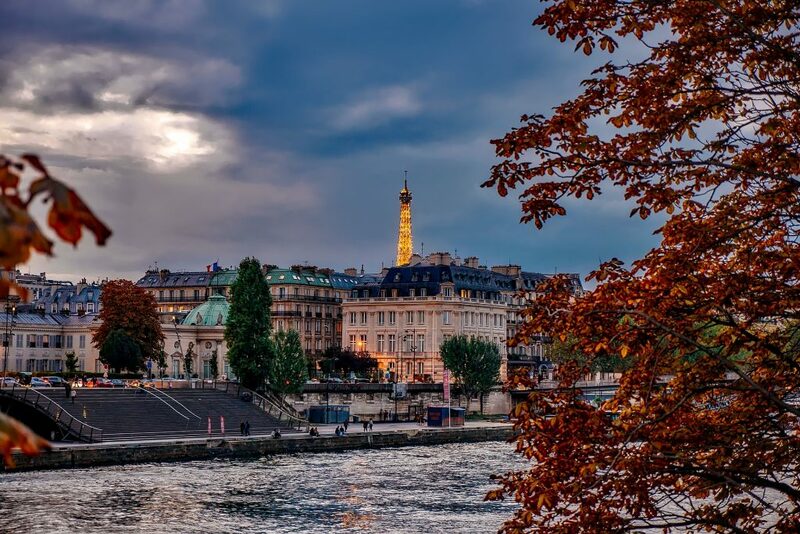 However, when it comes to spending the fall season in Europe people are naturally drawn towards Paris. As it offers the perfect setting for a romantic getaway, especially if you are looking for an iconic symbol of love to declare your love. However, the city has so much more to offer than just the symbol of love, as there is a great art scene, followed by an amazing cafe experience that will just make you fall in love with the city. In addition, the city offers great history, heritage, and culture that has been collected over the years. As Paris is known for its different eras of beauty, culture, and fashion. Even today, the city offers a great deal to its visitors, who can enjoy both history and culture. It has been some time since we witnessed the fall of the Berlin Wall. However, you will be able to see the real difference when walking through the streets of Berlin during the fall. The wall might be torn down, but the difference between east and west Berlin is still at large. The place offers a great cultural and historical experience, where you can love so much more than just the wall of Berlin. The city might still be overshadowed by the event, but has made remarkable progress over the years. 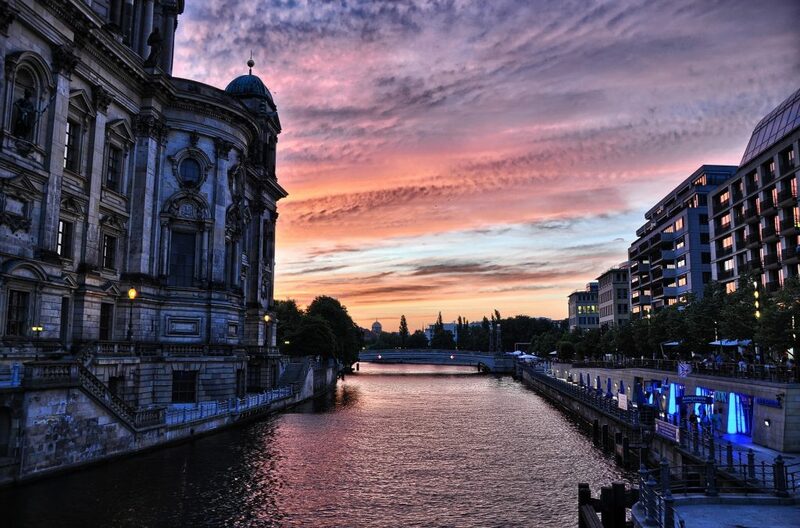 Today, the people of Berlin live a lively life and are trying to move forward with live events, cafes, and nightlife. Which is allowing them to finally step out of the shadow and make a mark for themselves. More on Berlin, Germany here,.. Here you will see gorgeous villas that sit right amidst the forest, and rise higher than falls. 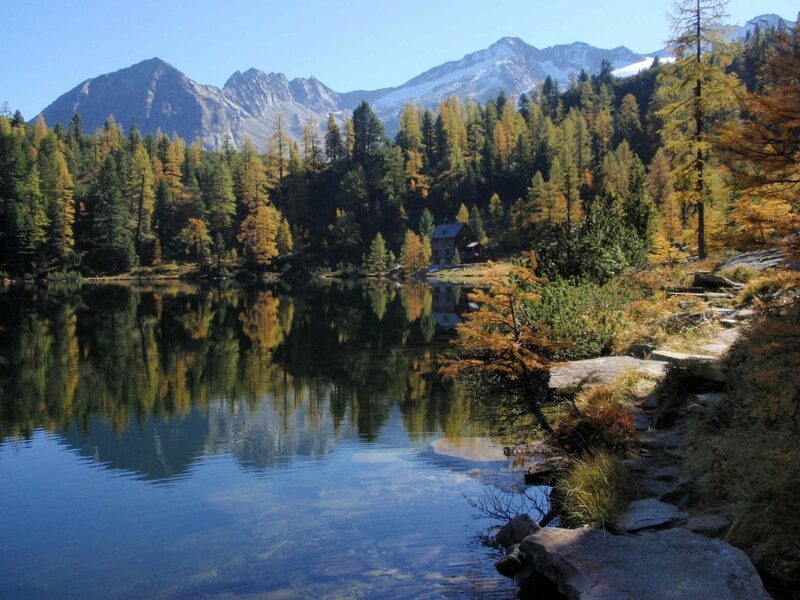 The city of Bad Gastein is known to stun people, especially during the fall season. As the city is less crowded and is packed with heaps of culture and history. Here you will be able to experience a great skiing season, as you watch the stunning hills fill up with snow. The city has been able to maintain their 19th-century building, and transform some of them to known ski-resorts. You might not be able to get a complete skiing experience during the fall, but you will be able to experience the comfort level, paired with delicious food. More on Bad Gastein here,.. The area offers great character, which is based on the hills, and plains. This artsy area attracts visitors from all around the world, as it offers some of the best hilltop villages, farmhouse restaurants, and rural hotels in Europe. 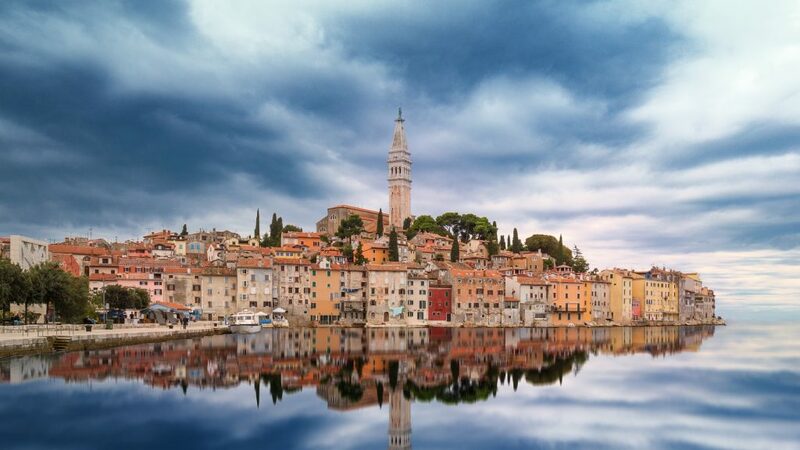 The best time to visit Istria is during the fall, the as the place offers the perfect setting for a magical land. Their coasts are gorgeous, especially during the cold fall season, as you experience the city in a different tone. The area is known as a little slice of heaven and features a great historical background. More on Istria, Croatia here,..
Barcelona has so much art, history, and culture to offer, that it might be hard to take it all in. From the beautiful and vibrant colors of Park Guell, on the small yet artistic alleys of Barri Gotic. Barcelona is the ideal city has a lot offer. From architectural marvels to beachside nightclubs there is no other city that offers such a great range of things to do and see. If you visit Barcelona during the fall, you will fall in love with the Spanish culture, food, art, and everything the city has to offer. Barcelona is a real treat for everyone, as the city seems to offer a great deal no matter what you are interested in. It is the kind of city that caters to great masses and is just plain stunning. Amsterdam is not all about their Red-Light District, as when you look past the street, you will be able to see a whole new world. As Amsterdam offers a classic look, with vibrant colors, great live art, food, and so much more. If you visit Amsterdam in the fall, you will be able to experience the magical city in a different setting. Where you can sit in a coffee shop, and take in all the city has to offer. 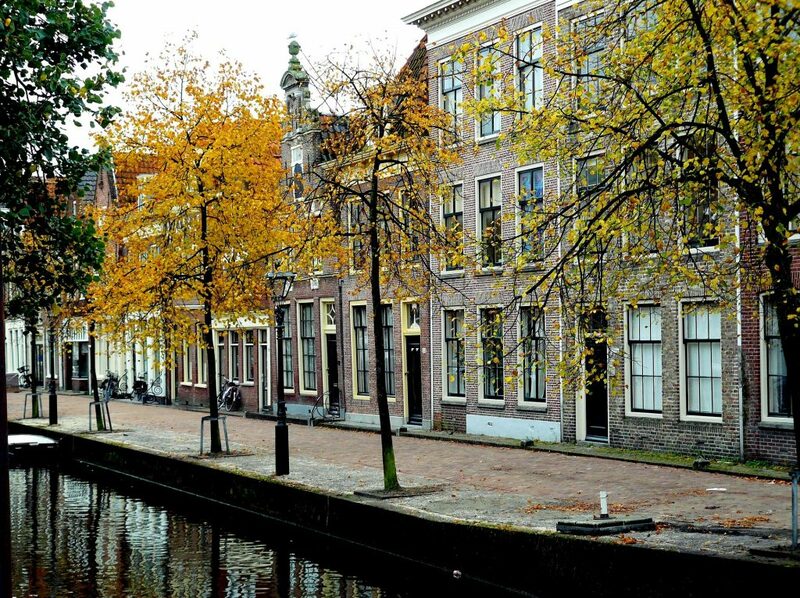 From the beautiful canals to the stunning windmills Amsterdam has so much to offer. As here you can indulge in museums, art galleries, live entertainment shows, a quiet night on the boat, and even trying some of the best foods found in Europe. The city offers a great deal of history and heritage, which they have well maintained over the years. These top ten places to visit Europe are truly magical on their own, and when they are paired with the perfect fall setting, their beauty seems to enhance. As you will finally be able to see the place as a local and not trapped with dozens of tourists. This is the way Europe you meant to be seen, so you can lose your way on the streets, and find a whole new side of yourself. During the way, you will get a complete cultural and local experience. Where you will be able to learn a great deal more about the country and city than you ever would have known otherwise. There is nothing better than learning about the local cultures and traditions, from the locals. This fall explore your extrovert side and take in a complete breathtaking and mind-blowing experience. This fall explore your extrovert side and take in a complete breathtaking and mind-blowing experience.